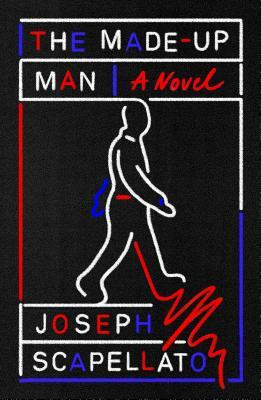 Joseph Scapellato’s debut story collection, Big Lonesome, was published in 2017. He earned his MFA in fiction at New Mexico State University and has been published in Kenyon Review Online, Gulf Coast, Post Road Magazine, PANK, UNSAID, and other literary magazines. His work has been anthologized in Forty Stories, Gigantic Worlds: An Anthology of Science Flash Fiction, and The Best Innovative Writing. Scapellato is an assistant professor of English in the creative writing program at Bucknell University. He grew up in the suburbs of Chicago and lives in Lewisburg, Pennsylvania, with his wife, daughter, and dog. He is the author of The Made-Up Man.